YOUR LOOK. YOUR WAY. YOU’RE WELCOME. 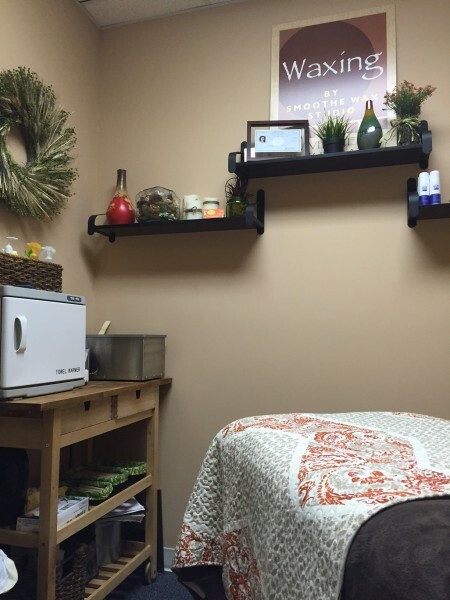 The Smoothe Wax Studio isn’t just another place you “go to get waxed.” In fact, we take great care in fully understanding your esthetic goals and customize each service to your specific needs, so you can achieve and maintain your best look possible. Much like finding that one hairdresser who’s “allowed” to cut your hair. Or that personal trainer who takes your body to next level, we want to be the wax destination that finally helps you achieve the look you want. Be it through our range of personalized waxing services, our lash and eyebrow tinting or our customized facials, we want to be YOUR esthetic partner.